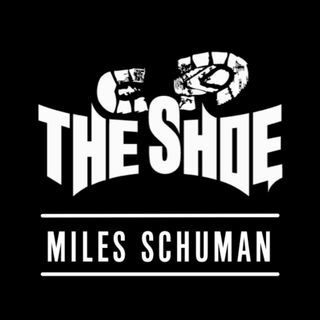 Teenage radio host Miles "The Shoe" Schuman ventured out to Anaheim, California for his fifth year as the youngest press person at the NAMM Show. Shoe stopped by the Peavey booth to speak with General Manager Fred about the new Versarray Pro coming out soon, and everything else new at Peavey. In addition, Fred gives some nice insight into the world of new artists looking for endorsements.